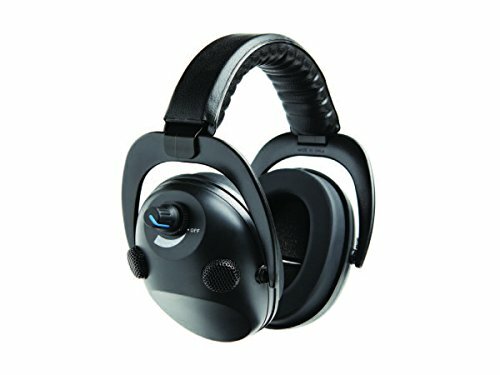 Lucid Audio's Electronic Quad Earmuffs are a great solution for noise protection and sound enhancement. 4 omnidirectional microphones keep you engaged in any environment, and the volume knob let's you adjust amplification on the go. If you have any questions about this product by Lucid Audio, contact us by completing and submitting the form below. If you are looking for a specif part number, please include it with your message.